For Australia the First World War remains the most costly conflict in terms of deaths and casualties. From a population of fewer than five million, 416,809 men enlisted, of which over 60,000 were killed and 156,000 wounded, gassed, or taken prisoner. 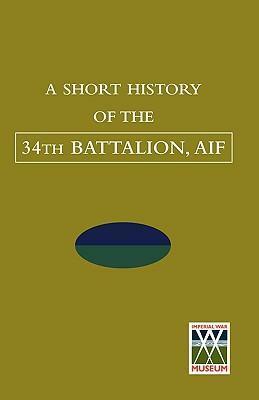 In general terms with Australian unit histories the quality of authorship is very good, most of them share the common strength of making plentiful mention of the individual officers and men who served, fought, died, was wounded, or taken prisoner, or who came safely home at the end of it all. They are a prime source for genealogists and military historians.